Owner: East Mount Airy residents spoke. We listened. 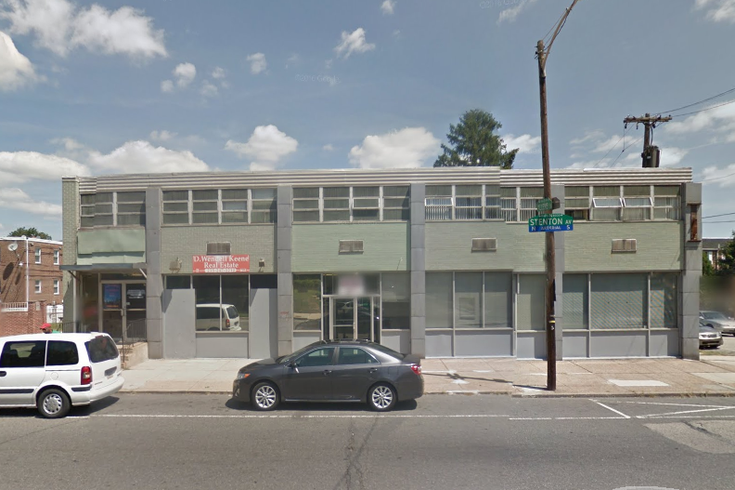 TerraVida Holistic Centers plans to open a medical marijuana dispensary at 8319 Stenton Ave., but a Philadelphia councilwoman said she will try to block it. Strong opposition from a Philadelphia community has caused a medical marijuana center to abandon its proposed location. The Pennsylvania Department of Health this week allowed TerraVida Holistic Centers to leave its planned location in East Mount Airy and reopen elsewhere in southeastern Pennsylvania. Earlier this summer, Councilwoman Cherelle Parker vowed to appeal the zoning permit initially issued to TerraVida for a former bank building on the 8300 block of Stenton Avenue. She criticized its close proximity to a daycare and pointed to wide-ranging concerns from neighbors. In a statement, the company wrote that the East Mount Airy location would have catered to "an underserved population of patients, create high paying jobs, increase security for the neighbors, reduce crime and beautify a vacant building." "However, the neighbors have spoken and we have listened," the company stated. The company's owner, Chris Visco, told Philly.com that TerraVida lost roughly $100,000 in permit, zoning and legal fees for the Stenton Avenue location. In a statement, she said she intends to relocate elsewhere in the city. Visco also said she worked with Councilwoman Cindy Bass and state lawmakers on the move. TerraVida has two additional dispensaries planned for Sellersville and Abington. Under state law, all three proposed dispensaries must open by early January. The three remaining proposed medical marijuana centers in Philly are Restore Integrative Wells Center on Frankford Avenue in Fishtown; PharmaCannis LIFE at Philadelphia Mills mall; and Holistic Pharma on Krewstown Road in Northeast Philadelphia.